Merial Animal Health’s easy to use online SMART worming planner has proven to be a highly effective and efficient way of managing individual horse’s worming programmes and now there is a new way to manage SMART worming for the whole yard, either online or with the new SMART worming mobile phone app. You can also make use of £45 worth of worm egg count kits absolutely free! 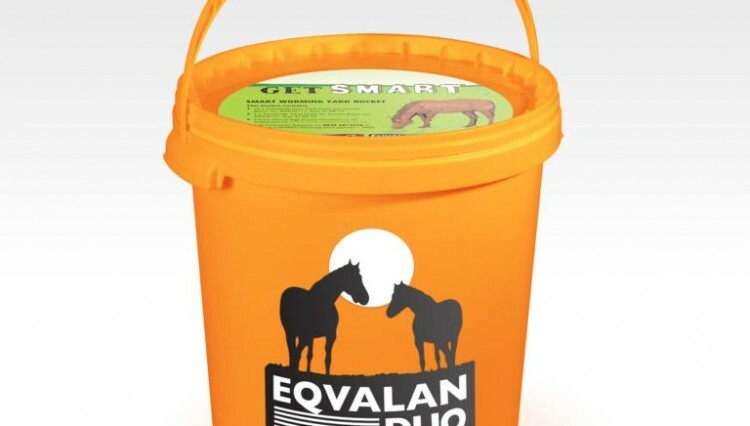 One of the key benefits of the SMART worming planner is the ability to manage a whole yard’s worming regime from one simple planner, so to get your yard started pick up an Eqvalan® Duo SMART Worming Yard Bucket from your nearest equestrian retailer. 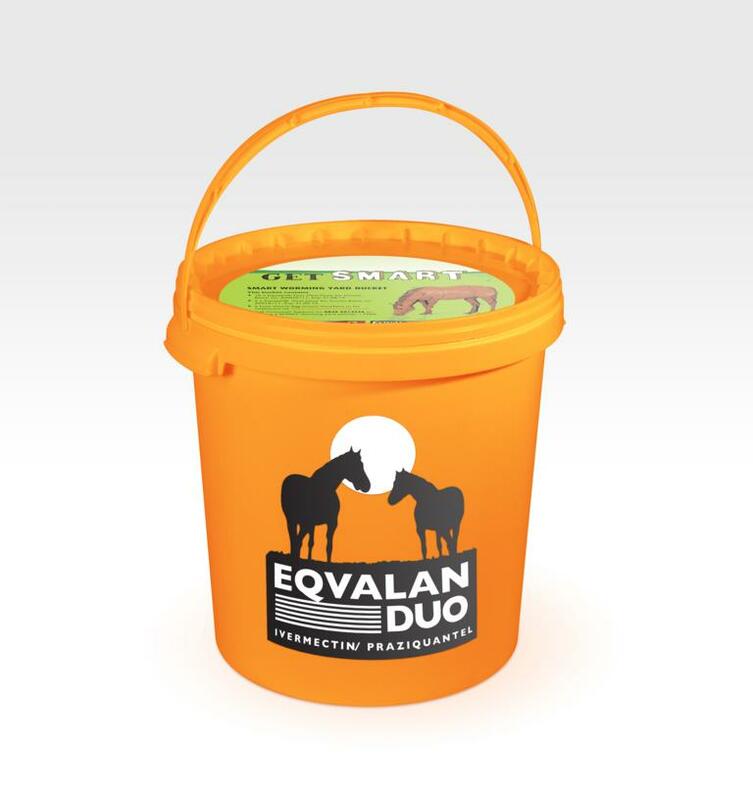 By combining all you need to get going, the Eqvalan® Duo SMART Worming Yard Bucket will help you co-ordinate effective worming for multiple horses on a yard. Use Eqvalan® Duo in the spring and autumn to tackle a broad spectrum of both adult and immature worms as well as tapeworm. 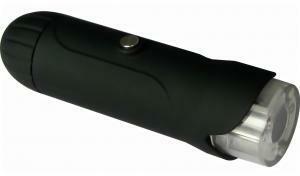 Then use Eqvalan® when necessary in the summer. Keep track of each horse’s worm burden with the FREE worm egg counts. 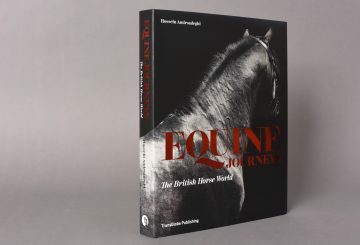 Just redeem the special codes online to receive your worm egg count kits, send the samples off in the prepaid envelopes provided and you can monitor each horse’s worming requirements. This means you can potentially reduce the number of times each horse needs worming throughout the year, managing the yard more effectively, and helping to slow down worm resistance. 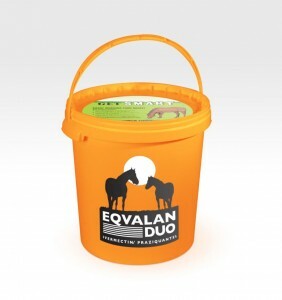 Eqvalan® & Eqvalan® Duo horse wormers, containing ivermectin treats more species and stages of parasites, in both foals and adult horses than any other summer or winter wormer. Call Customer Support on 0845 6014236 to find out more or view the online planner at www.smartworming.co.uk.